Perform yearly Title 5 Inspection of 8-unit condominium shared septic system. Review water usage reports for compliance with design calculations. Installed pressure monitoring guage on forcemain to monitor pump dosing cycles. 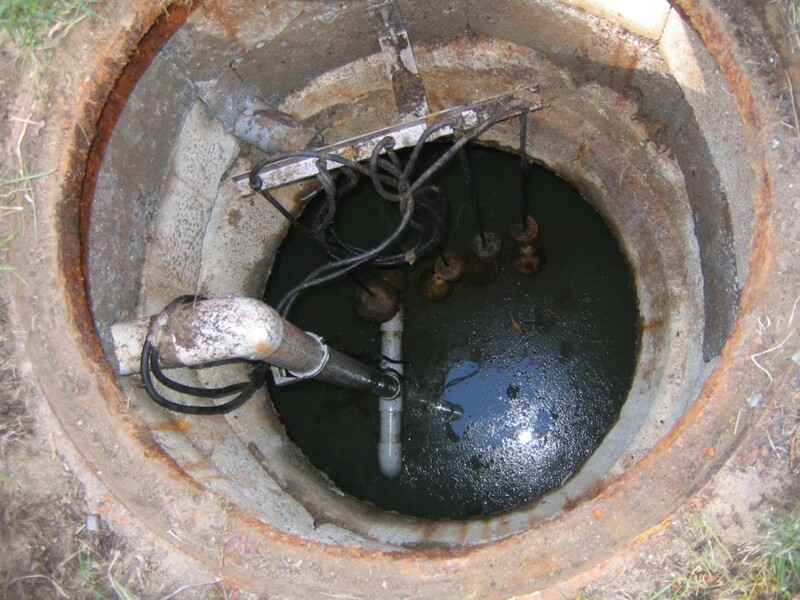 Inspect and maintain pump chamber vent system, audible and visual alarms, control panel, floats and pumps.